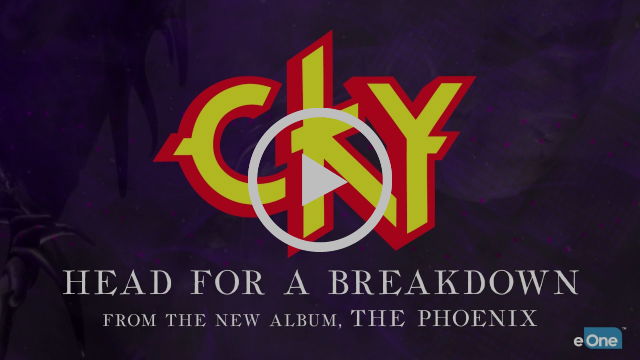 June 12, 2017 — CKY (Chad I Ginsburg, Jess Margera and Matt Deis) have debuted a third new single today titled “Head For A Breakdown” exclusively via CONSEQUENCE OF SOUND. This is the final song we’ll hear from the band before the release of their new LP this Friday. The band released “Replaceable” a few weeks ago via exclusively via SIRIUSXM’s OCTANE channel and “Days Of Self Destruction” (Feat. Brent Hinds) before that. Both can be streamed below. In addition to all preorders now being live, all three tracks are also available as an iTunes instant gratification tracks, meaning fans who pre order the album on iTunes will receive “Head For A Breakdown,” “Replaceable” and “Days Of Self Destruction” as an instant download. 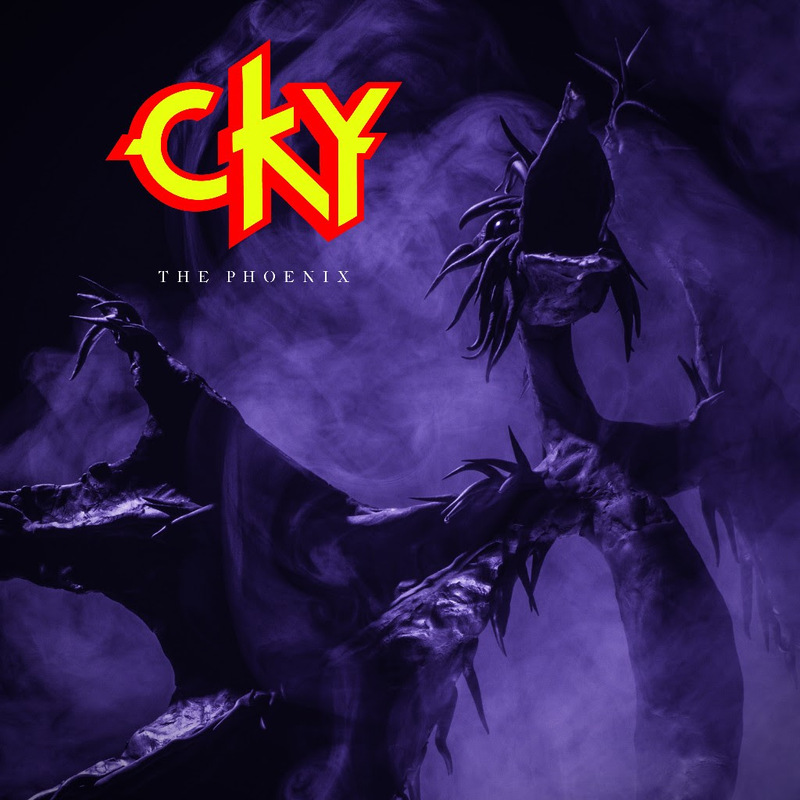 CKY will release The Phoenix on June 16, 2017 via eOne Music. The all new LP will be the first release since the band put out Carver City in 2009. The album was engineered and mixed atRancho De La Luna, the highly regarded recording studio in Joshua Tree, CA. The band have tour dates booked all summer highlighted by a return to the 2017 Vans Warped Tour. 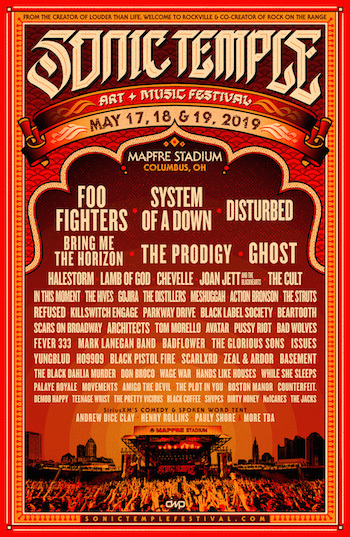 This is the band’s first time returning to the Warped Tour since 2000. CKY just finished a highly successful thirteen show run of the UK, most of which were sold out. The band is currently headlining in Canada for ten key shows from Quebec all the way to Vancouver.